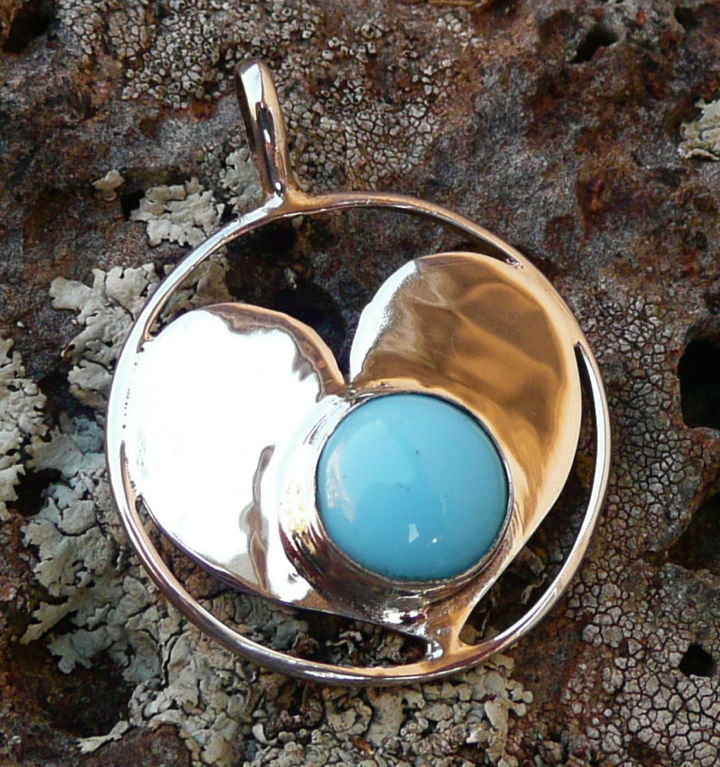 I made this pendant for my sweet little girl, Seraphina. She picked out the stone and she wanted a heart design. She’s such a sweet child – I’m so happy she’s my daughter.